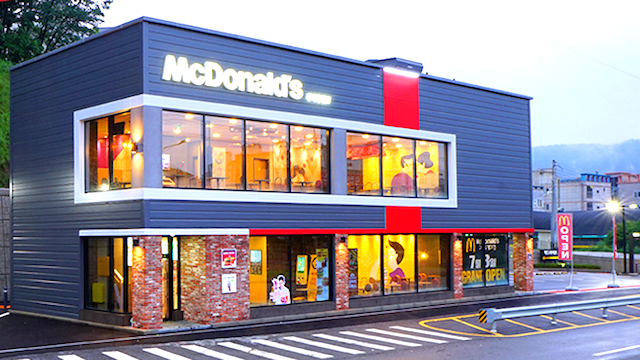 Local franchisee, Golden Arches Development, expects McDonald’s Philippines to reach 500 stores in 2016 and 900 in coming years. He added that plans would depend on the opening of shopping malls in the country. Due to construction delays, the 500 store count originally set in 2015 was moved to mid-2016. Torres said Golden Arches, which opens 40 stores every year, has seen strong sales for McDonald’s since the second half of 2015, when celebrities Maine Mendoza and Alden Richard endorsed the brand. “There is still room for growth in Metro Manila but [there] is also huge potential for expansion outside Metro Manila, particularly in the Visayas and Mindanao,” Torres said. With convenience stores’ affordable meals posing a threat to the fast-food industry, McDonald’s is boosting its game by focusing on its online delivery.